A couple of weeks ago, I wrote about the Samsung Galaxy S6 and Apple’s iPhone 6 and compared them in detail. I talked about the general specifications of these devices, the quality of the build, and the camera. This week, I am going to compare these smartphones in terms of battery life, payment features, and other sensors. The iPhone 6 has a 1810 mAh battery, which is not removable but Apple has shown that tweaking your OS to get the best battery life possible is a reasonable trade-off. With regular usage, the iPhone battery should be able provide juice for a full day, however as people use their devices more and more, this may not be the case for you. The Samsung S6 packs a 2550 mAh battery while the Edge model uses a 2600 mAh battery, neither of which is removable. While we have got a larger battery in these devices, it doesn’t necessarily mean that the battery life is longer comparing to iPhone 6. Samsung has changed its approach in designing the phone and the battery has not been an exception in this case. Samsung has mentioned that a removable battery is no longer needed because it has added a couple of new features to the Galaxy S6 devices. First of all, the battery consumption has been optimized, so that simple tasks such as browsing your application history doesn’t drain the battery. Second, a new feature called “fast charging” has been added to the device, and it can charge the battery up to 4 hours of regular usage with only 10 minutes of charging. Third is that the S6 has wireless charging ability, which means you no longer need to buy a specific case for the device to add wireless charging feature to our phone. 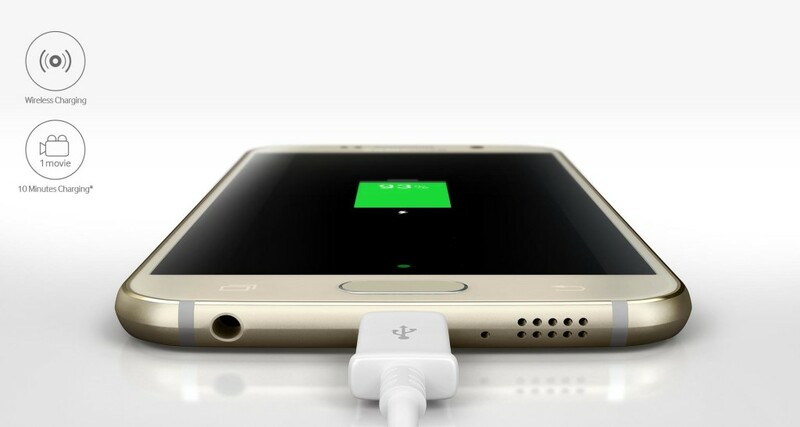 People have stated different reports about the battery life of Galaxy S6, some declaring it provides enough power to last a full day, while others say it falls short. The overall feedback in this case says that with a regular usage, the battery life is enough for a full day usage, if your regular usage is browsing the web, using social media, and even streaming a few videos. 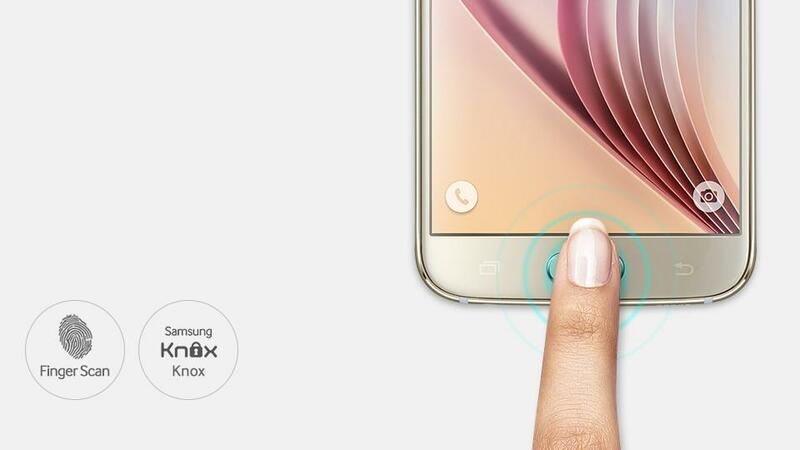 The first fancy feature that both the iPhone 6 and Galaxy S6 provide is the finger print scanner. The iPhone 6 is the pioneer in this case, and so far is the best and most accurate. Samsung has tried to improve the previous version of its finger print scanner, which was provided on the Galaxy Note 4, and they have come a long way. Apple’s finger print scanner is thoroughly being used by its fans for different tasks such as unlocking the phone, authentication when buying products from App Store and most importantly, payment authentication when paying with Apple Pay. Samsung is trying to catch up with some of these features by increasing the quality of the finger print scanner and how it performs, but it still needs work. 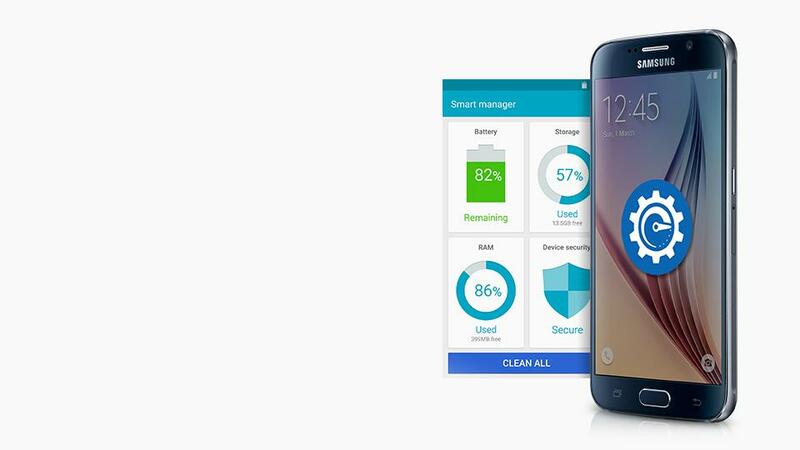 The Galaxy S6, on the other hand, provides a wide range of features that are backed up by powerful sensors such as NFC (Near Field Communication), IR (Infra-Red), and a built-in heart rate sensor. The NFC chip is already being used for payments using Google Wallet, however Samsung has stated that they are working on a new payment system called Samsung Pay. The Infrared sensor helps users to use their devices as a remote control for their electronic devices at home such as a TV. Samsung also provides a lot of gesture-based features such as screen capture by moving palm of the hand over the screen, browsing the photo gallery by moving a hand to the right and left, scrolling the text by looking at the bottom and top of the screen and many others. 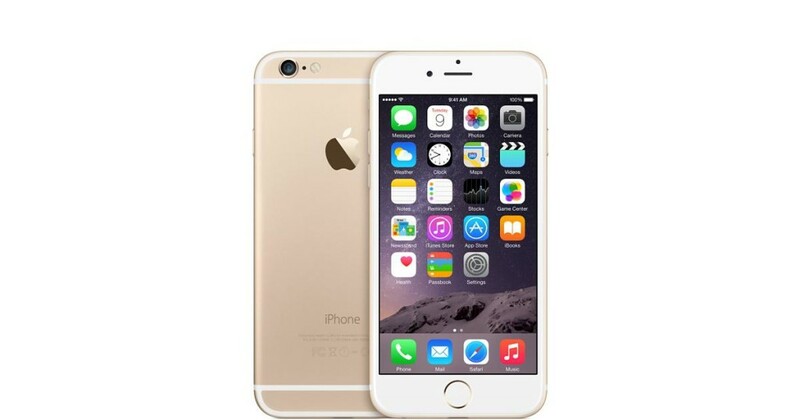 The iPhone 6 comes in different models differentiated by storage capacity. It starts with a 16 GB version, which is about $850 ,then moves up to 64 GB and 128 GB models which are approximately $970 and $1100 respectively. In terms of local storage, again, Samsung has changed its policy and has removed the memory slot from the device so the device’s capacity cannot be expanded with an SD card. Many people have been displeased with this, however this is what iPhone users have been receiving from the very first version. The base model of the Galaxy S6 provides 32 GB and is priced as $730, then stepping u pto 64 GB and 128 GB, which are valued at about $850 and $950. By comparing these devices it is obvious that iPhone user have to pay roughly about $100 more to get their hands on their favorite device. 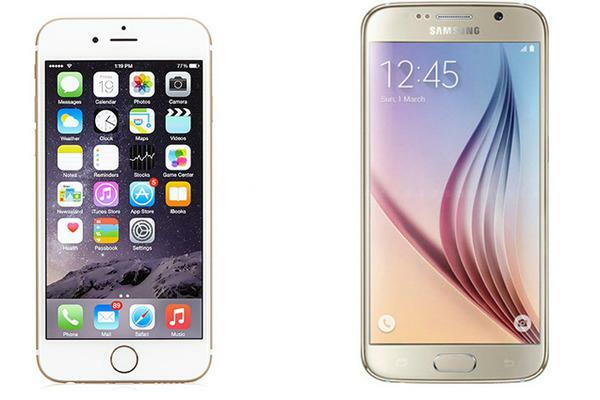 In this blog post we compared Apple’s iPhone 6 and Samsung’s Galaxy S6 and talked about major differences of these devices. At the end, it comes to the user’s preference to find which device they want to choose. If you are a new smartphone buyer and want a quick guide on how to choose a smartphone take a look at my other post How to choose a new smartphone. It gives you some hints about the most important factors to be considered while choosing a new smartphone.